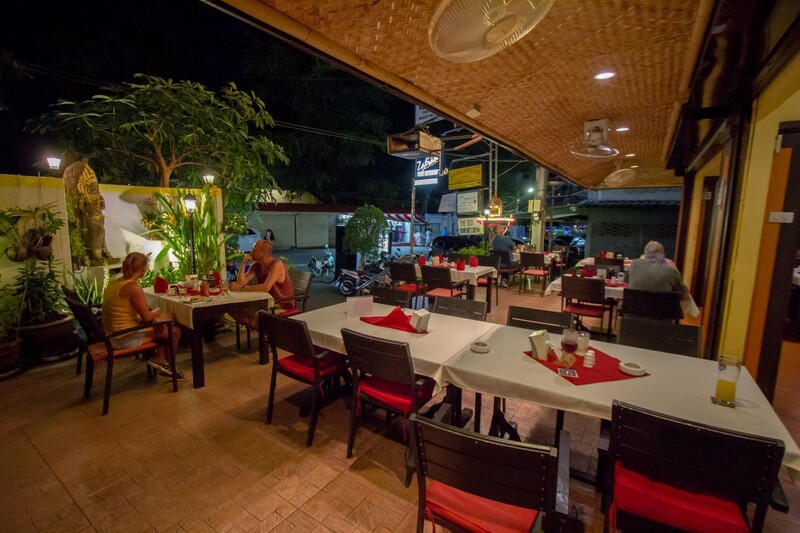 Located a few hundred meters from the beach in the heart of Hua Hin. 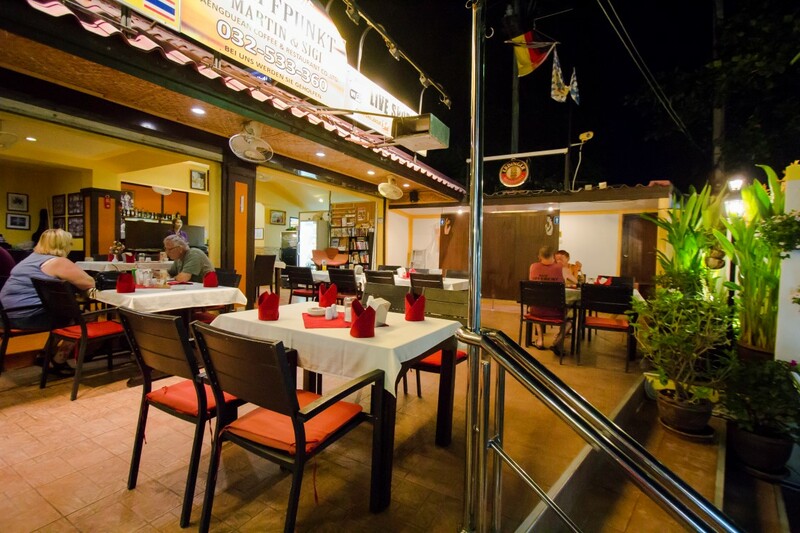 Treffpunkt German restaurant is large with an outside terrace area with cooling fans & an inside air-conditioned area where you can escape the heat of the day if you so desire. 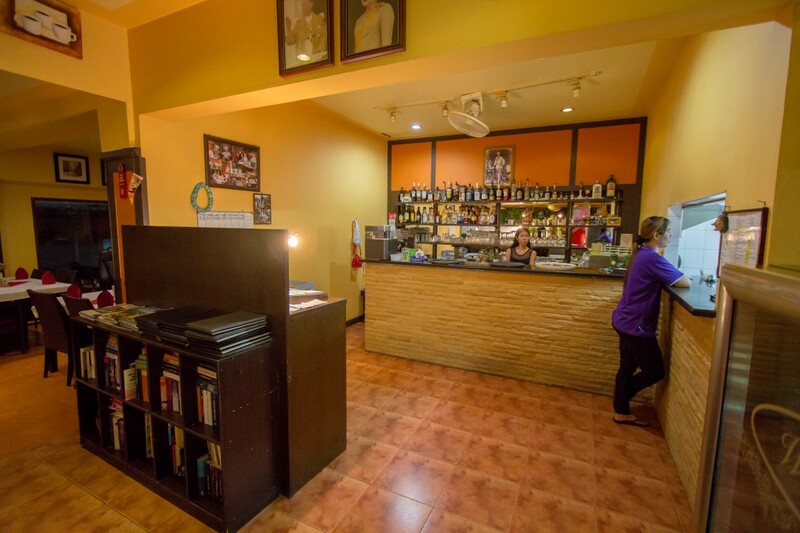 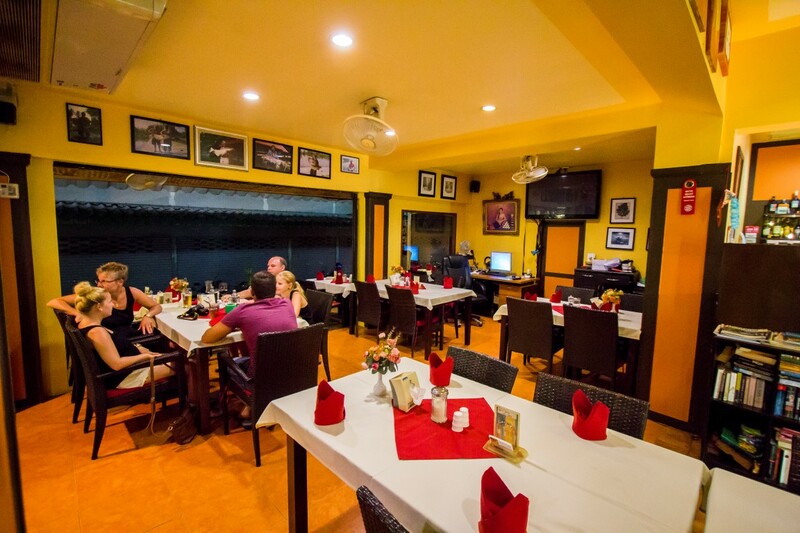 Serving a fantastic selection of German & Thai food with a great selection of drinks. 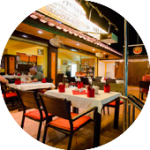 In the afternoons you can enjoy a home made milkshake, coffee or tea and one of their home made German pies or cakes, made using their own German recipes and with the finest ingredients. 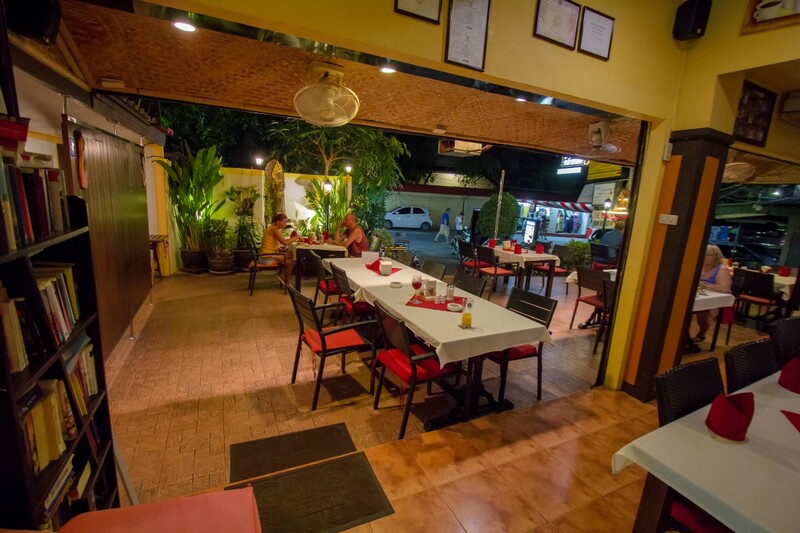 The Thai & German food, is of course, available all day long, prepared to perfection by Lek & Ziggi from sandwiches, baguettes, steaks schnitzel, Thai curry and so much more. 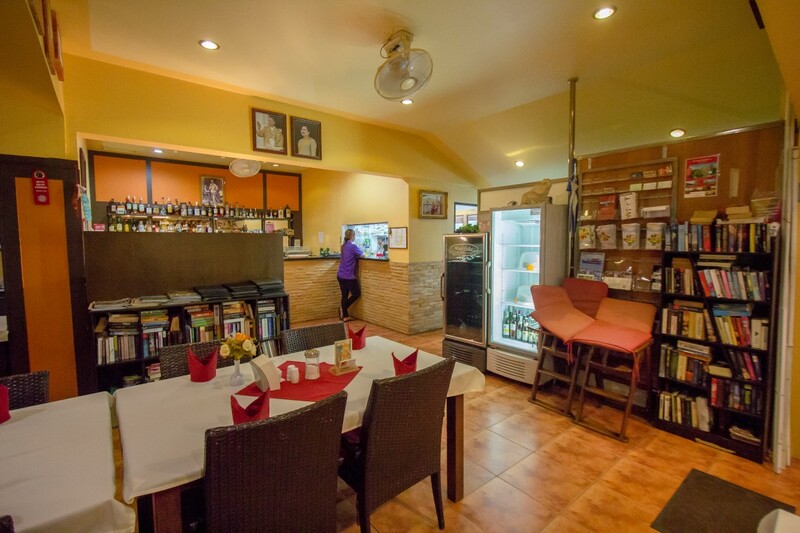 To accompany you have the choice from a good selection of German & local beers, fine wines, spirits & cocktails as well as soft drinks. 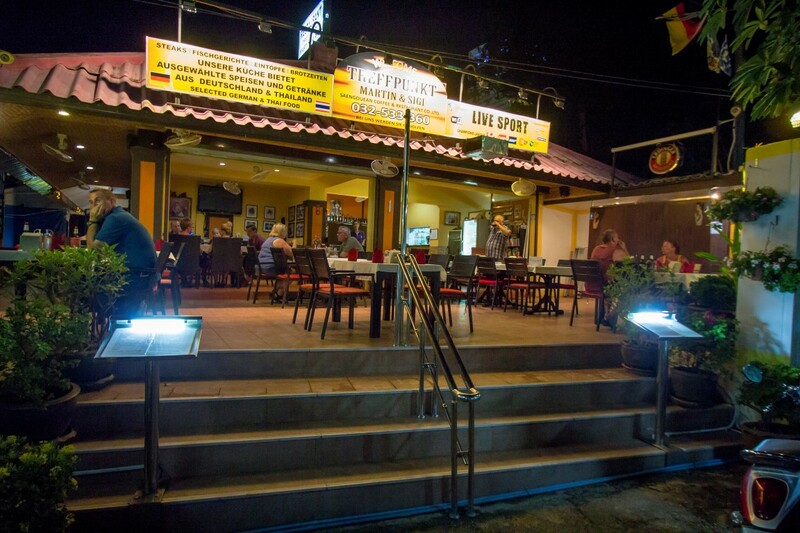 There is a large projection screen on the terrace where you can watch the latest for all of your favourite sports, German television and they also have Karaoke nights, live music & of course free wi-fi is available.